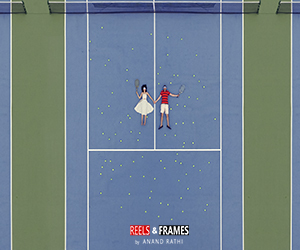 From being a stock trader to investing his talent, time and training in capturing candid emotions beautifully at weddings, Anand Rathi, founder of Reels and Frames, has come a long way. 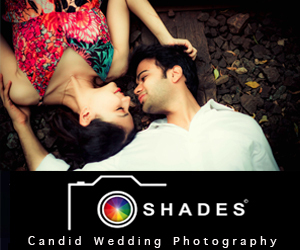 Today, he is one of the most sought after celebrity wedding photographers in India with an A-list clientele that includes some of the biggest industrialists and the hottest Bollywood stars. The multi-awarded lensman and his team captured the haute and homely #Sonand nuptials of Sonam Kapoor and Anand Ahuja in Mumbai which catapulted them into the spotlight. More recently, Reels and Frames shot the exclusive Akash Ambani and Shloka Mehta’s #AkuStoleTheShlo extravaganza also held in Mumbai. 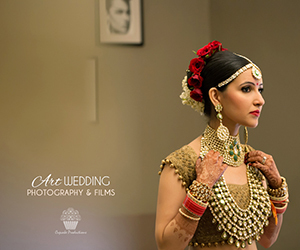 Wedding photographers have a ringside view of everything that goes down at a wedding, and we wanted to know all the details of the majestic and magical Ambani-Mehta celebrations that created a sensation on social media. 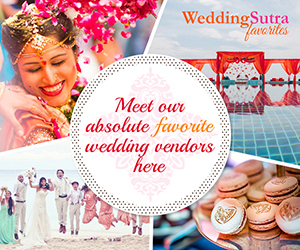 Talking exclusively to WeddingSutra, Anand shares some interesting highlights from #AkuStoleTheShlo festivities and his vision for the future of Reels and Frames. An A-list wedding like the Ambani-Mehta comes with its own set of protocols. How did you and your team work around or accomodate the guidelines? 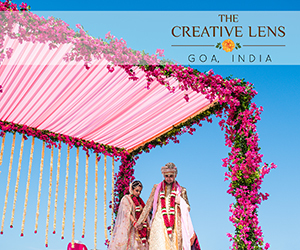 Can you share your overall experience of the Ambani-Mehta wedding as well as any key memorable moments? From Sonam Kapoor and Anand Ahuja’s at-home wedding in 2018 to Akash Ambani and Shloka Mehta’s grand nuptials in 2019… what’s next? Which other celebrity weddings are you looking forward to covering next year? This entry was posted on Tuesday, March 26th, 2019 at 6:31 pm	and is filed under Wedding Photography & Films, Wedding Planning. You can follow any responses to this entry through the RSS 2.0 feed. Both comments and pings are currently closed.